"This looks like a weak team." Manchester City returned to the top of the Premier League table on Sunday afternoon with a resounding 6-0 victory over Chelsea at the Etihad Stadium. Pep Guardiola's side were 4-0 up after just 25 minutes of the tie with Sergio Aguero (3), Raheem Sterling (2) and Ilkay Gundogan getting the goals as City ripped through Chelsea. The champions trounced Maurizio Sarri's team. Chelsea attempted to press Man City high up the pitch and take the game to the hosts, but their approach backfired as Guardiola's team played through them and some of their defending was desperately poor. The pressure on Sarri will now inevitably increase. The Chelsea coach questioned the motivation of his team following a defeat to Arsenal last month and they were beaten 4-0 by Bournemouth 4-0 at the end of January. 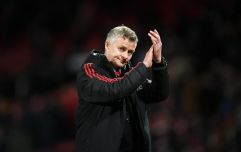 The team's abject performance against Man City could be the final straw for the club's decision makers given how frequently they have dismissed managers over the last 15 years. It appears that the team aren't buying what Sarri is selling. 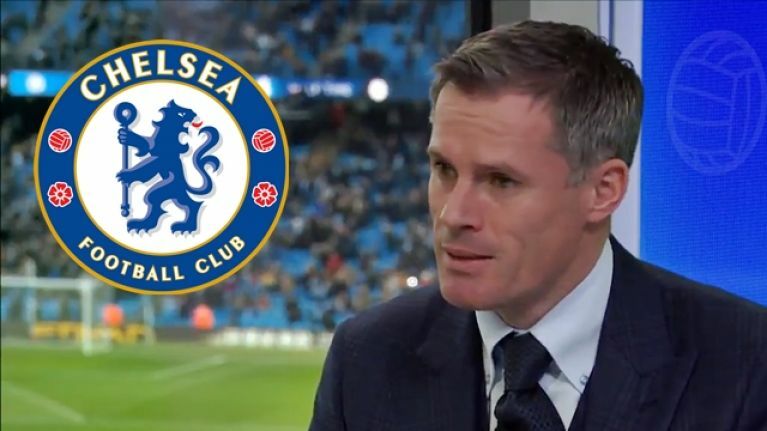 At half-time of the match on Sunday, Sky Sports pundit Jamie Carragher was heavily critical of Sarri and Chelsea. The former Liverpool defender said that Chelsea now resembles Arsenal under Sarri - a team that are a soft touch for opponents. "City have been outstanding, but this has been as bad as anything from Chelsea this season," Carragher said. 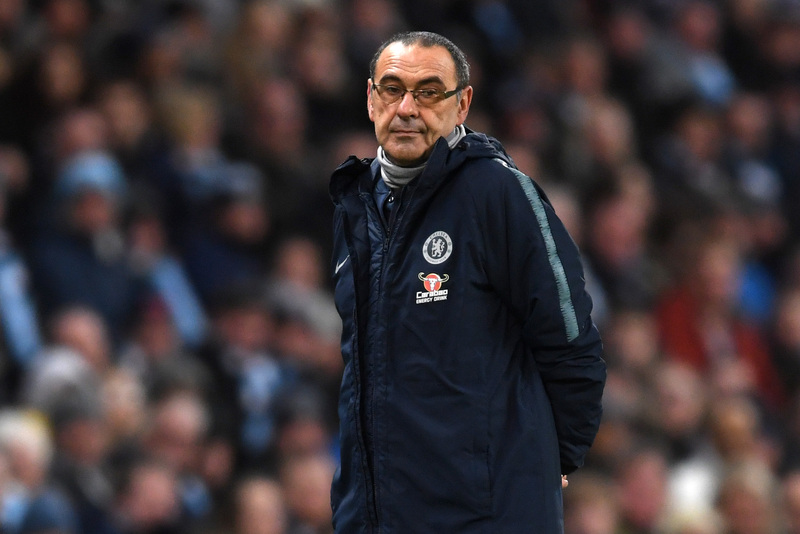 "It looks like Sarri has turned Chelsea into Arsenal - the Arsenal team that has got battered away from home in the last few years because they have been too weak. "You couldn’t say that about Chelsea in the past but this looks like a weak team."